Our board of trustees is essential to the smooth-running of CFG. We value the wide range of expertise and insight they bring from their vast experience across the charity sector. Nicki joined the Board in September 2012 and succeeded Ian Theodoreson as Chair in October 2017. She is International Finance Director at Amnesty, where she enjoys the challenge of developing financial leadership in an organisation that works across 80 countries. 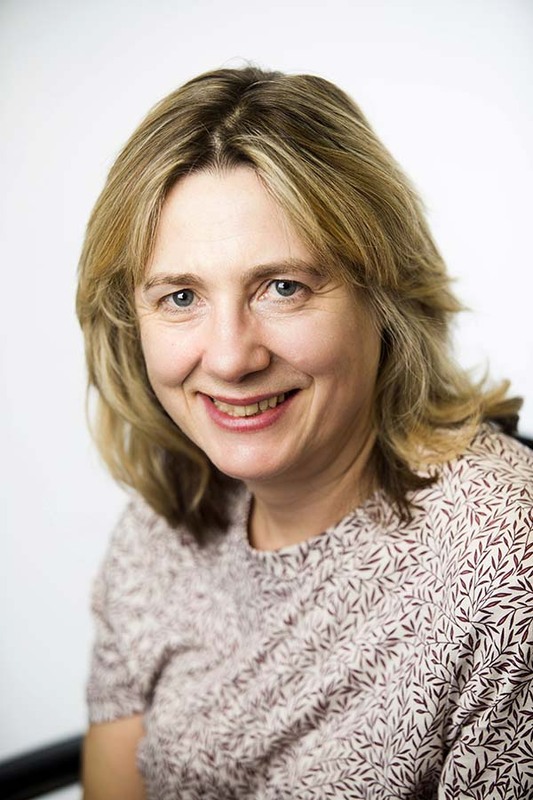 After qualifying with Coopers & Lybrand in 1992 she joined the charity sector, firstly working as a volunteer accountant in Bangladesh and Africa, and then in UK-based roles for overseas development charities. She worked as a virtual FD with a number of smaller charities before becoming Head of Finance at Alzheimer's Society. 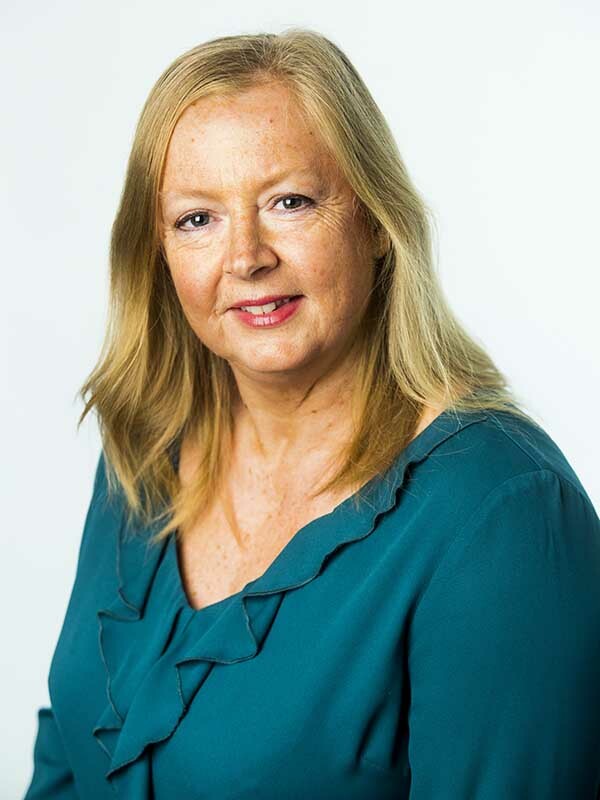 Nicki was first a member of CFG in 1995 and is keen to use this role to support CFG's developments and the effectiveness of the charity sector as a whole. Gary joined Publish What You Fund as CEO in July 2018 after taking a career break to travel with his wife. Before this he was the CEO of the INGO Transaid from 2011 until 2017 having joined the organisation as a volunteer in 2006. With a background in logistics from his time at Procter and Gamble, and qualifications in Public Health from the London School of Hygiene and Tropical Medicine, Gary has spent much of his career designing, implementing and evaluating health programmes throughout sub-Saharan Africa. 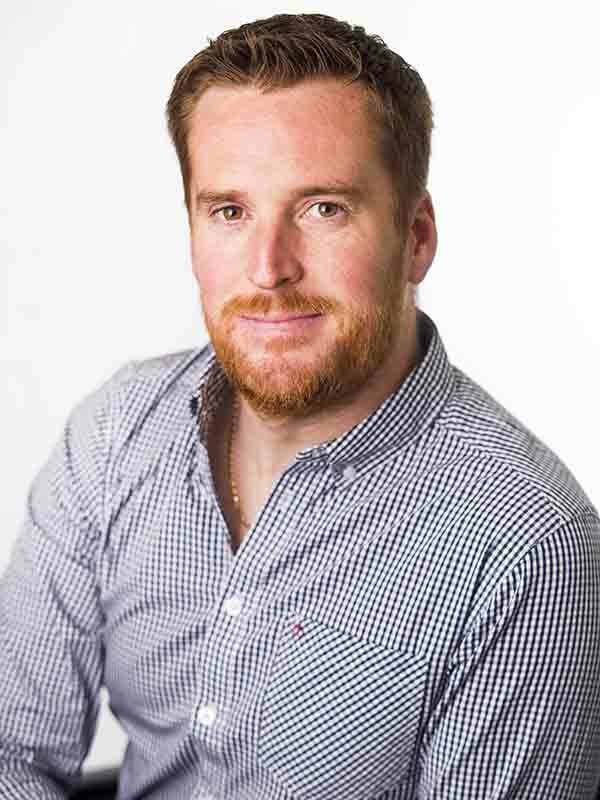 Sam is the Director of Finance for North Devon Hospice, joining the Charity in 2004. 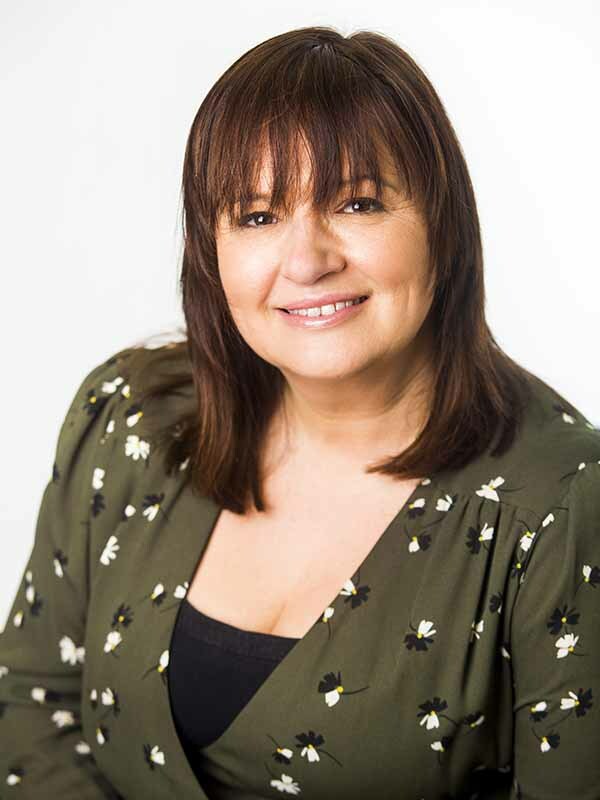 She is responsible for the financial management of the charity and its subsidiaries, and her responsibilities also include facilities management, IT, and commercial activities of the charity incorporating retail shops and a charity café. Sam is a Fellow of the Chartered Association of Certified Accountants, and has been awarded two third-sector financial management awards during her time at the hospice. Prior to working in the charity sector, she has held various senior financial positions in both global and regional manufacturing companies. Locally, Sam has held a number of governor positions in both academy and independent schools. 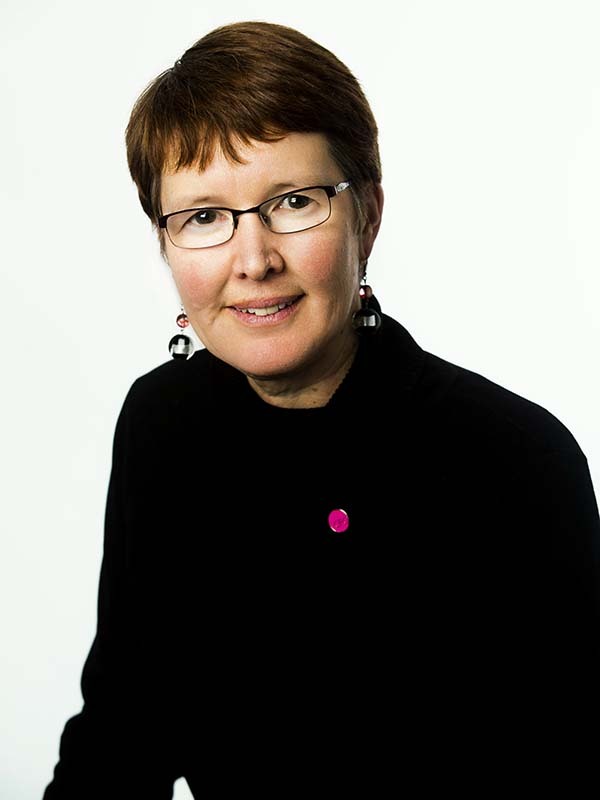 Brigid was Director of Global Communications at Oxfam International and has previously been a board member of a charity for the protection of heritage in her native Canada. 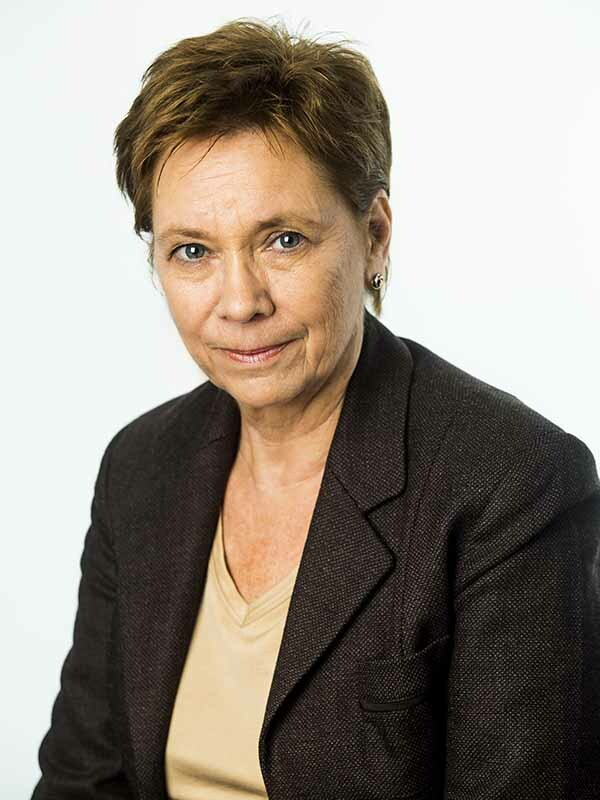 Her career has taken her from Ottawa to Paris, Washington and London, first as a journalist, and then providing strategic communications to international organisations, the Bank of Canada and most recently, an industry body to promote responsible mining worldwide. She began consulting as a principle of CounterCurrent Communications in early 2016. John Tranter is Director of Resources at Independent Age. He has a wide experience of the charity care sector having been Director of Finance at Mencap and also at The Children's Trust. 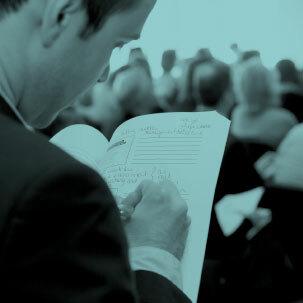 He has run his own consultancy providing training and advice to charities on strategic finance and governance. He is a non-executive director of Golding Homes, a social housing provider based in Maidstone. In 2014 he chaired the CFG's Pension Maze Report. Before joining the charity sector, he was a Finance Director in the manufacturing industry. 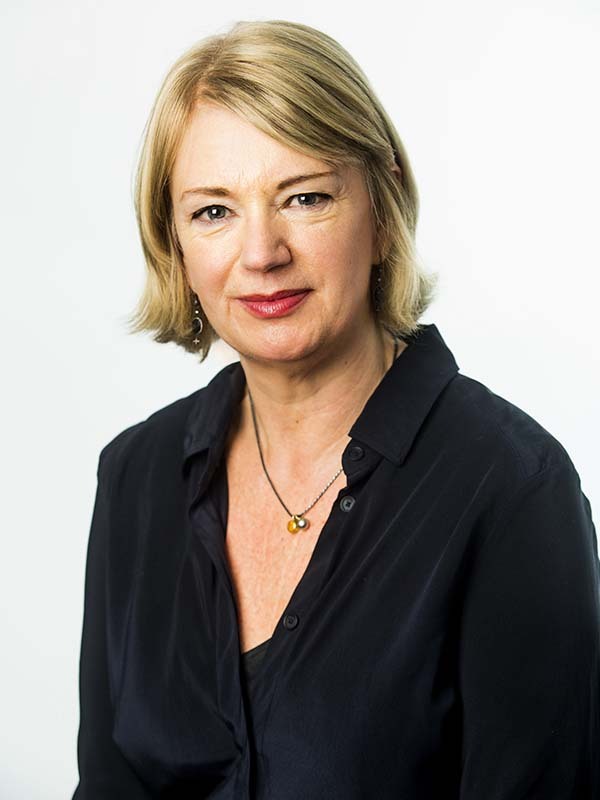 Liz is COO at the National Theatre (NT), having joined as its Finance Director in 2015. She is responsible for the leadership and management of the NT’s finances to deliver financial sustainability. This includes helping to drive forward income generation, compliance, operational effectiveness and good business practice. She is also responsible for IT, Health and Safety and Security. Prior to the NT, she was CFOO at Shakespeare’s Globe for eight years, and the Director of Finance and Administration at the Royal Albert Hall for six years. A Fellow of the Chartered Association of Certified Accountants, Arati has been at Barts Charity since 2006 and has held the role of Director of Finance and Operations from 2014. Arati has sound financial management experience and has contributed to an increase in the financial and property investments portfolio. Arati has also led the change management programme, including CRM systems implementation and digital projects designed to support teams in being increasingly dynamic and effective. 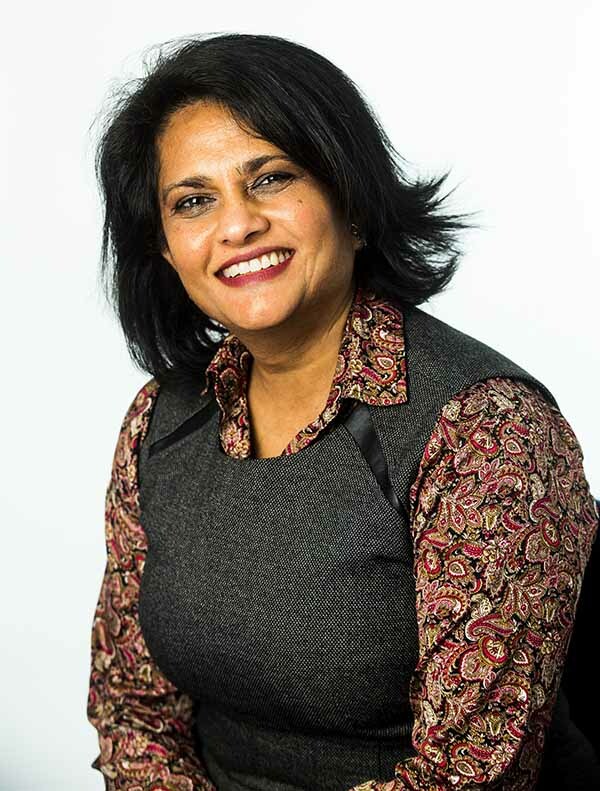 Arati is passionate about using her role as a Trustee to not only serve CFG members and further the aims of the charity, but also to use it as a platform to raise awareness of challenges affecting the sector. 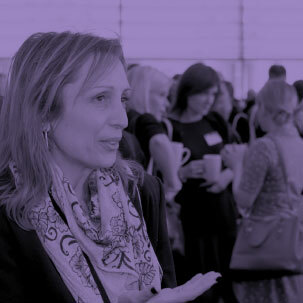 Stella is an independent consultant specializing in leadership and strategy in the charity sector. Since setting up her practice in 2006, she has worked with a wide range of organisations, from large household names to small community groups in the UK, Europe and Africa. Her career started as an English teacher first in Greece and then with VSO in China before going on to work in strategy and change management at RNIB and Centrepoint. She has been a trustee with VSO and Chair of Y-Gen, a north London charity focused on developing life skills for young people. She has written numerous articles and guides on charity sector management and is currently a columnist for Third Sector magazine. 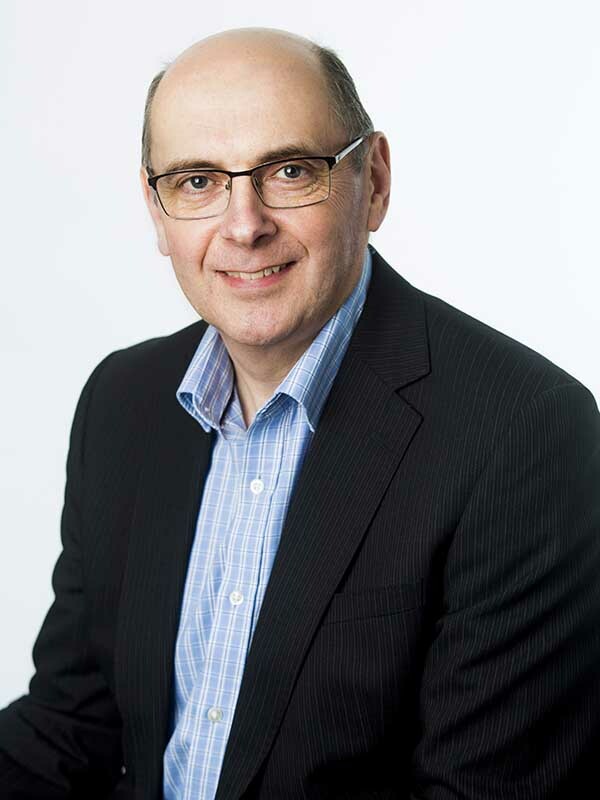 Kevin joined the Board in December 2018. 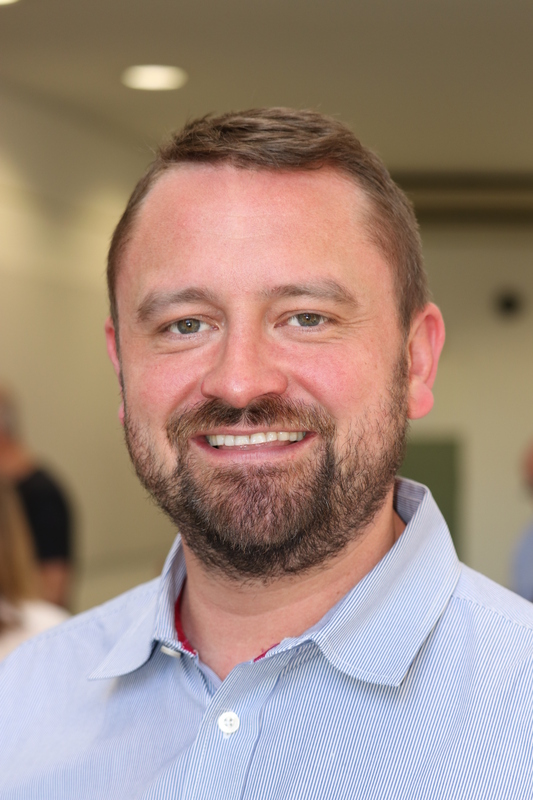 Kevin joined the not for profit sector in July 2016 as Director of Finance & Corporate Resources at CLIC Sargent – the UK’s leading cancer charity for children, young people and their families. Kevin’s key areas of responsibility are finance, technology, property & facilities, risk & assurance and data governance. Before joining the sector, Kevin held various finance roles in several large, global and multinational corporates (in manufacturing, trading and property), most latterly as Head of Finance for Grosvenor’s London Estate across Mayfair and Belgravia. Kevin Is CIMA qualified.